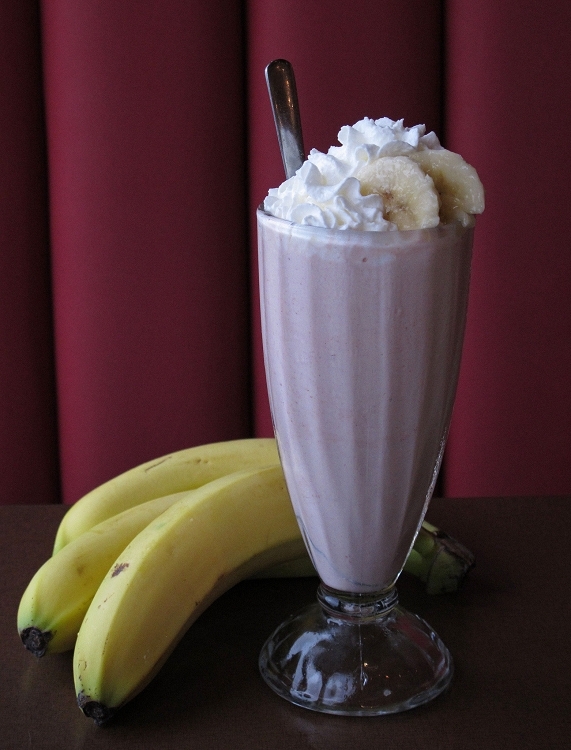 Creamy, delicious Strawberry-Banana milkshake reminiscent of the favorite malt shop milkshakes of days gone by. This flavor was so amazing I had to come back and write a review. This tastes so much like going to your neighborhood Jamba Juice--the strawberry and banana are very creamy and flavorful and the throat hit is just right. I'm going to have to try more of the shake flavors. On my second order from AltCig and I'm floored by the quality of service and product. Keep up the awesome work! I always keep this juice in my rotation. One of my favorites! The flavors are spot on!